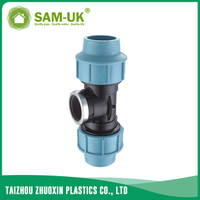 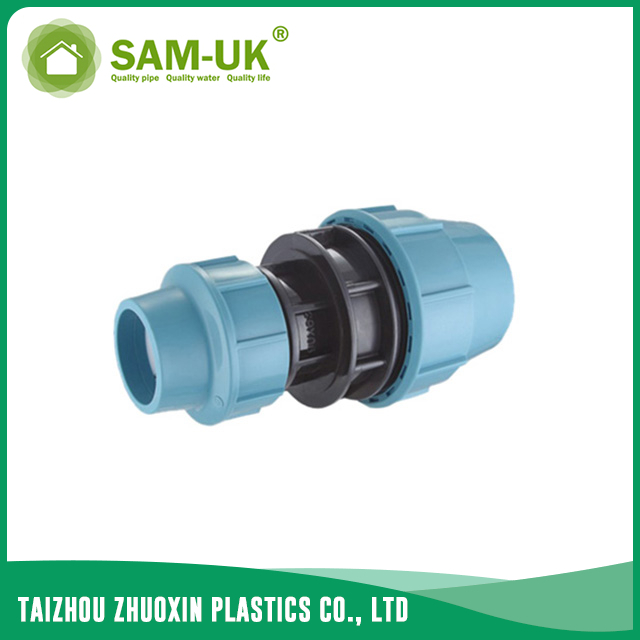 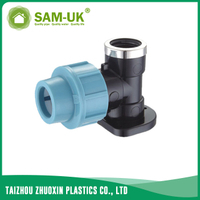 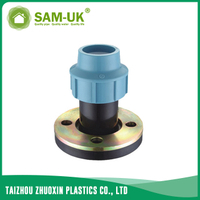 PP reducing coupling for irrigation water from China Manufacturer - Taizhou Zhuoxin Plastics Co., Ltd. 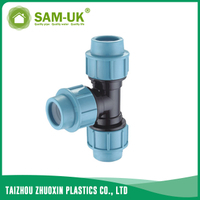 The PVC reducing elbow is common in pipe systems. 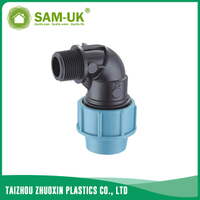 It can change the water flow effectively. 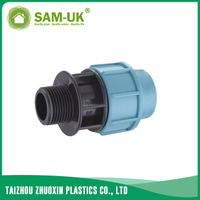 The PP reducing coupling for irrigation water is one of it, it is light, convenient handling and corrosion-resistan. 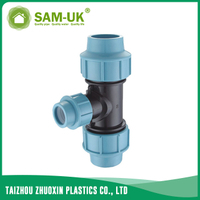 The PP reducing coupling for irrigation water is made from imported raw material, with unique temperature resistance and pressure resistance, long-term application is more assured. 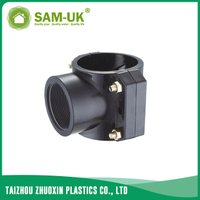 As the good quality of PP reducing coupling, so it is suitable for the construction of electrical fittings, pipeline, industrial sewage and other projects. 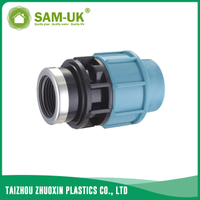 The PP coupling is anti-aging, it can service for you for a long time. 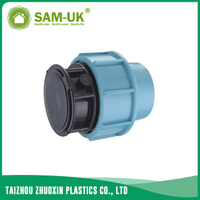 The colors of PP irrigation coupling are blue and black, it can be used in external and looks fine. The PP irrigation coupling can withstand a certain temperature difference and pressure difference. 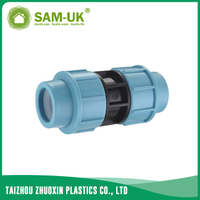 The PP water coupling weight light, it is easy and fast to install, also has low price. 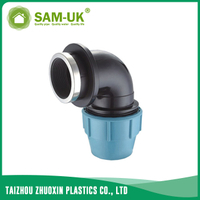 Higher sealing don't let the pipe appear water leakage case. 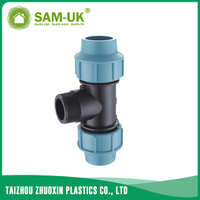 If you need, we can also design other pipe material, thickness, size and pressure according to your requirements. 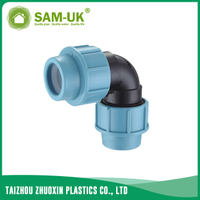 We guarantee the quality of PVC reducing elbow, please rest assured to buy it.